The National AIDS Memorial is much more than a grove. 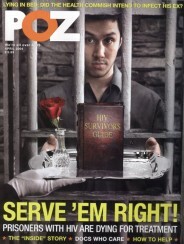 The May 2004 issue of POZ marked our 10th anniversary. Below is the welcome letter from that issue by POZ founder Sean Strub. 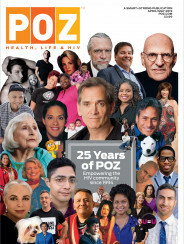 Below are the welcome letters from POZ’s inaugural issue by founder Sean Strub and POZ founding editor-in-chief Richard Pérez-Feria. POZ readers listed HIV/AIDS-themed films that have strongly affected them.